I really wasn’t going to blog much this summer. It has been too hot. In fact the day I made this soup, I asked myself “who send me sha?” Nothing will make me write again this summer kai!. The heat and humidity is just annoying lol :)…Most of my photos are taken outside, so imagine me in the sun with all the humidity. I ‘omase’d’ for myself lol! You had to see me sweating and eating banga soup at the same time LOL!!! 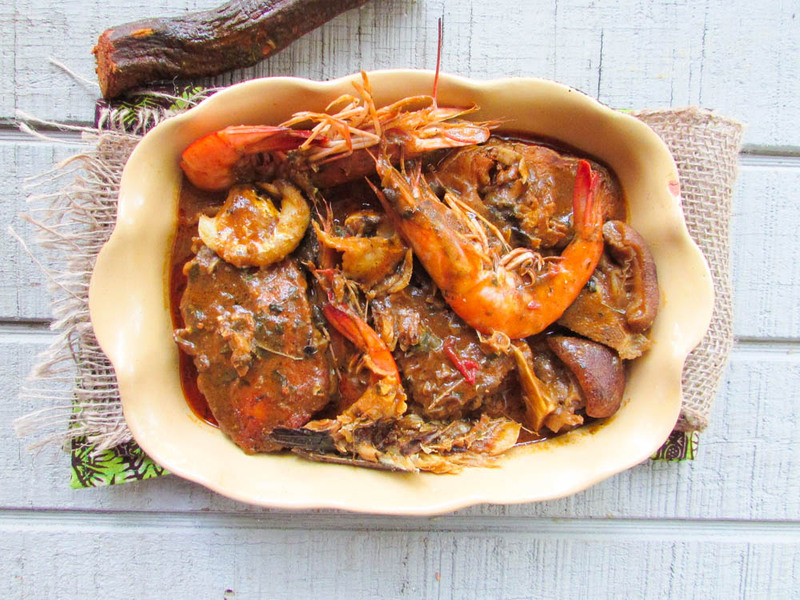 Anyway, I grew up in Warri in Delta state and one of the staple soups there is Banga soup seasoned with very aromatic spices; then cooked to perfection with meat or fish. My favorite of the banga spices is Ataiko. Although these days, you can find the special blend at the market or at the African shops, below is an image with Banga spices. 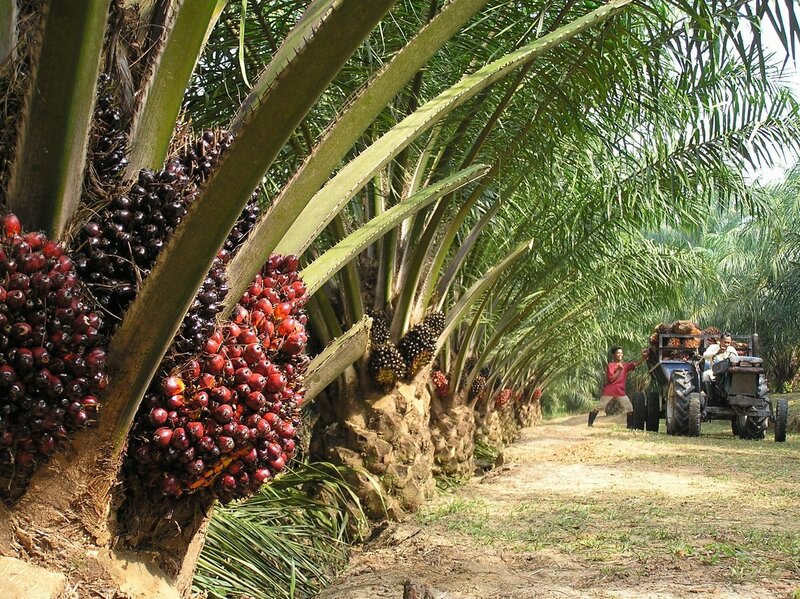 In Nigeria, Palm oil is a huge staple; even though most of my people see it as “not healthy”, Palm oil is one of the world’s best super food. I think “Whole foods” sell palm oil too(Not sure)…I checked online and I saw that Walmart sells it; even Amazon. 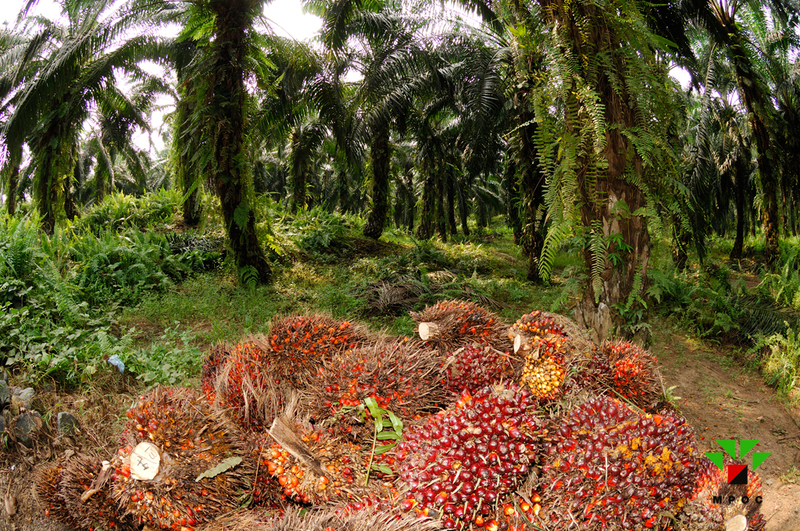 But in Africa, not only do we have the farms where the palm fruits are grown and harvested, we have the local and machine owned processing plants for palm oil…And your benefiting any kind of nutrients from the palm oil is determined by how you cook it. i.e bleaching and not bleaching…and how much you use per pot of food during cooking. As with everything, a little here, a little there won’t kill you. It actually helps to keep your skin shiny and moisturized. 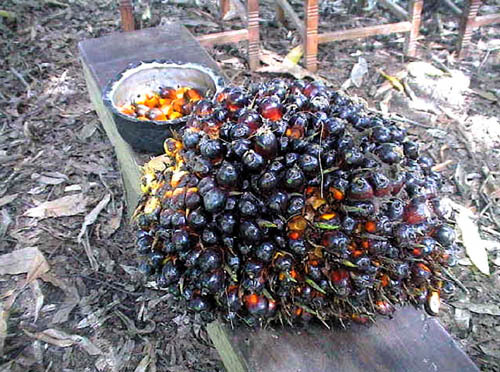 I remember being a young girl and roasting the palm fruit in the open fire; then eating the fruit’s pulp after that. You know what? It was absolutely delicious. The way the juices melted in my mouth while I chewed the pulp is just indescribable. And the nutty smell too; there was something comforting about about it. 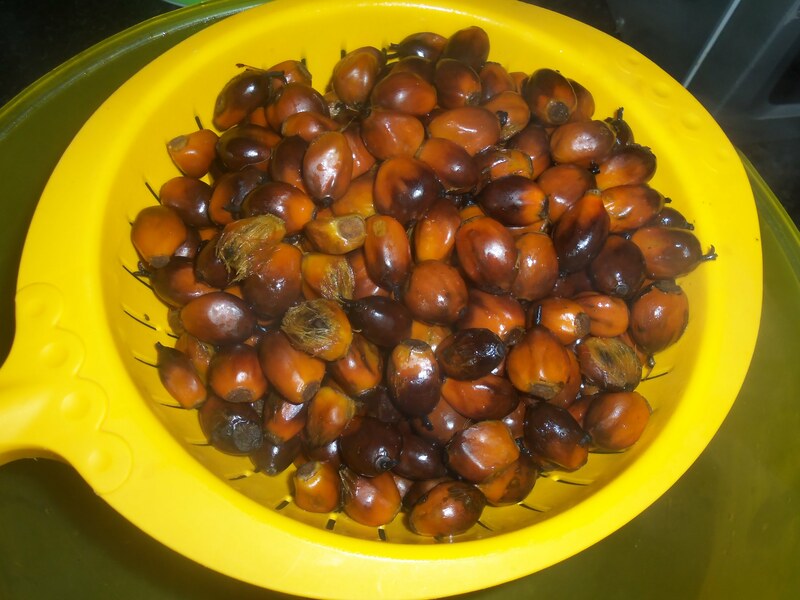 Google image of roasted palm fruit. 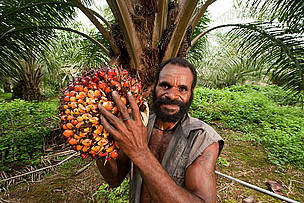 Another use of palm fruits is to make fire and even palm kernel oil for the skin. After the palm fruits are washed, cooked and squeezed, the chaf is usually used to make fire; which can be used by locals to cook. I cannot even begin to narrate all the beautiful uses of the palm fruit…but it is quite fascinating how much use one single bunch of palm fruit can give. 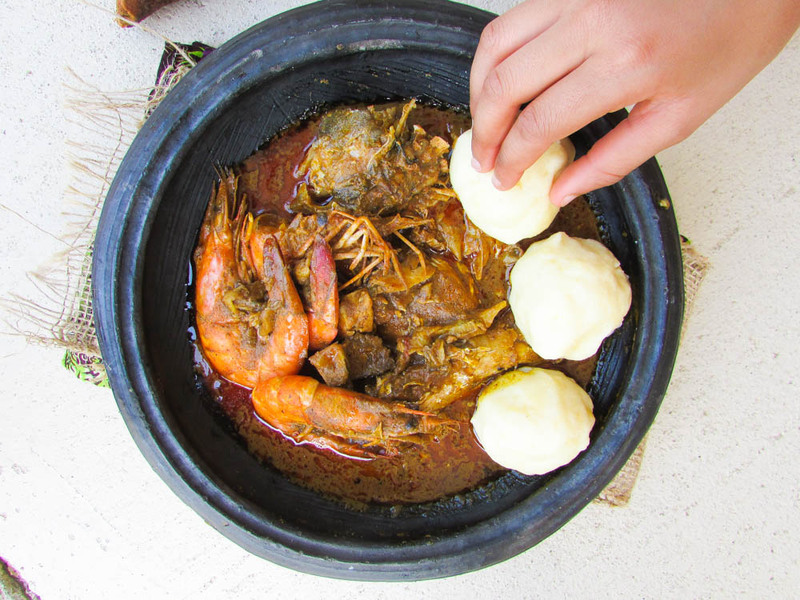 I always make Banga soup this way when I miss home; i.e Warri in Delta state, Nigeria. And this time, I tried it using my native pot(Asanka). 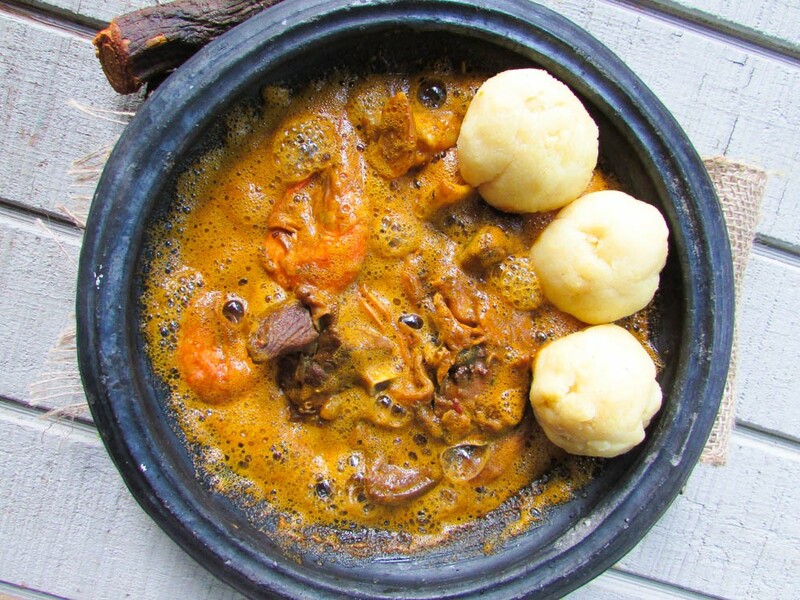 See, I had never cooked in my native pot before, so it was untreated according to Matse; because when I tried cooking my Banga soup in it, it foamed soooooo badly that I got scared say make foam no kee me for this country for where I dey do native doctor 🙂 LOL!!! Anyway with all the help I got from my instagram’s page, I finally nailed it. To use a brand new and untreated native pot, you have to do a few things. Pour some water in the pot; and using low heat, let the water come to a boil, empty the pot and boil another. Do this a few times. You could also leave the empty native pot on the low heat to get pretty hot for a few minutes; then rub some oil in it before use. These days there are already treated native pots being sold, so you don’t have to be like me and start boiling and pouring out water. Don’t do suffer head things biko! 🙂 LOL!!! Add the banga puree into a pot, add the water or stock along with the dry chili, onions, and stock fish bits. (You may add more or less water to your taste). Bring the pot to a boil. Add the meat and the banga spices along with the oburunbebe stick if using. Once it begins to thicken add the dry fish, cray fish, fresh fish, and the shrimp. then add the beletete. Check for seasonings and cook until the fish is cooked and well combined with the soup; then add the crushed habaneros for taste. Set aside and serve with any swallow of your choice. Some people use starch for the umami! 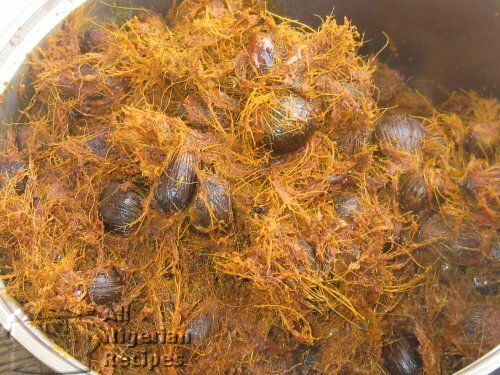 This entry was posted in Nigerian local soups, Nigerian soups, Soups, Uncategorized and tagged Asanka, banga, banga soup recipe, native pot, Niger Delta recipes, Nigerian local soups, Nigerian soups, Ofe Akwu recipe, palm nut soup recipe. What is Beletete in English or is there another name for it. Could not find it at my local African store. Hello Nma. Great job I was chanced on your blog while……I’d rather not say. Lol. Anyways, I’m a warri boy and the very first meal I cooked was Banga soup. I was in JSS 2. Grandma set me up..lol. My concern is with the spices used. 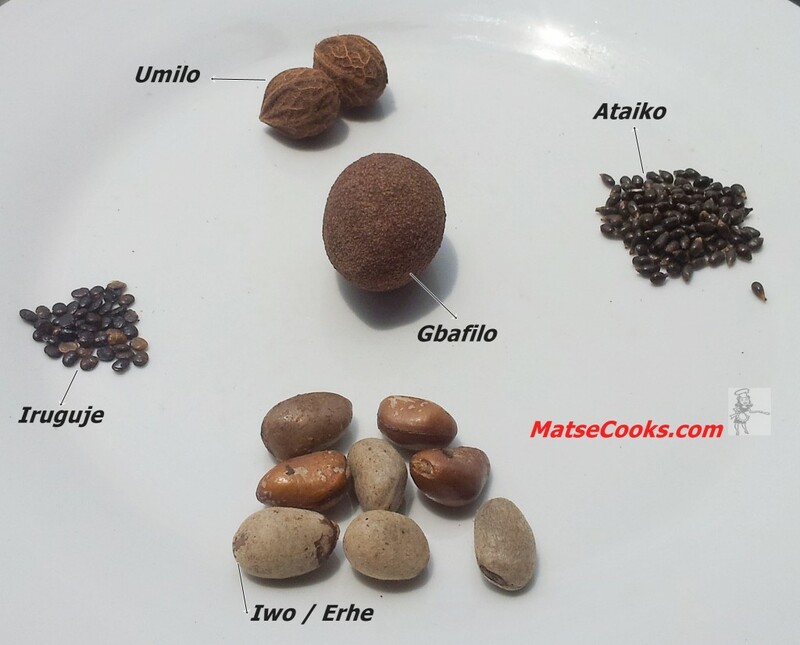 Umilo, gbafilo and Iwo are typically used for pepper soup related meals (Ukodo/Epuru, Egusi peppersoup, okro peppersoup and rarely, on preference, Ghana stew), I’m not sure I’ve come across Banga soup made with those spices and now I’m curious as to how it will taste. Lol. I might try it out. Well done, Sis. Hi Nma, how are you. I came across your blog when I was searching for ebulubebe stick, please do you know where I can get it?